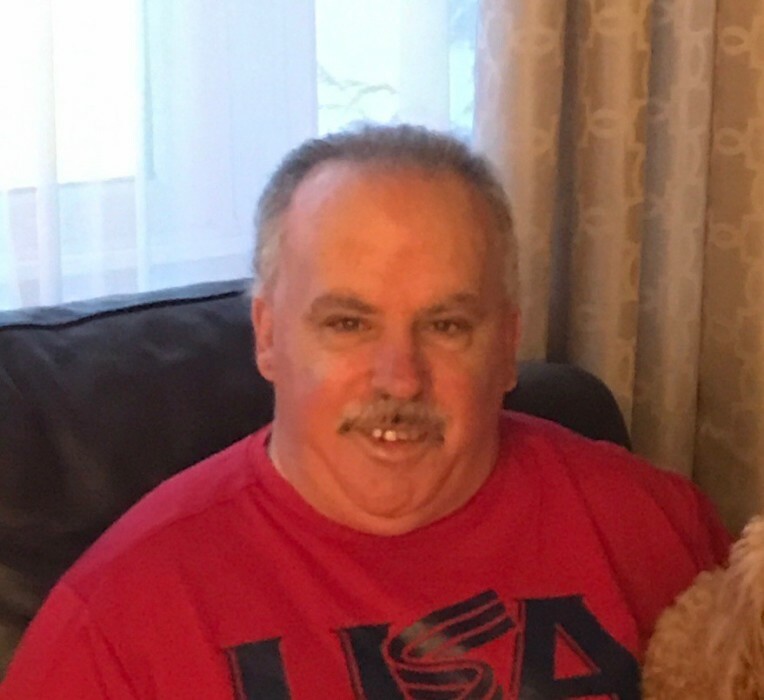 Raymond Barbato Jr., passed away on Sunday, February 10, 2019, at the age of 59. A lifelong resident of Providence, Raymond worked part time at Spino Brothers Masonry. He was an avid sports fan, and most of all, a loving family man. He was the beloved son of the late Raymond Barbato Sr. and Shirley (Orlandi) Barbato. He will be lovingly remembered by his sisters, Valerie Lee and Cathleen Barbato; Forever held closely by his two nephews and niece, Dillon Renzi, Jesse Lee, and Ariana Renzi. Raymond will be forever cherished by all family members, including his two brothers(in-law), Edward Lee and Kenneth Renzi, his aunt who was a second mother to him, Elizabeth (Orlandi) Spino; the Orlandi family, the Spino family, the Lisa family, the Marrocco family including Derek King, and the Levesque family, who he loved greatly. Fondly remembered by all family and friends. 9am at A.A. MARIANI & SON Funeral Home, 200 Hawkins Street, Providence followed by a Mass of Christian Burial at 10am at St. Ann Church, 280 Hawkins Street, Providence. Burial will follow at St. Ann Cemetery, Cranston. Visiting hours Wednesday, February 13th from 4-7pm.